Roller Lash Worth The Hype? I went and purchased Elle magazine on the day it was released (The March 2015 Edition) just for this mascara. When scanning it on the self service in my local Tesco's a lady, around my age who worked they made a comment "That's an expensive magazine" she was shocked when I told her I was simply buying it just for the free mascara. I explained that I loved Benefit Cosmetics anyway and we soon got talking how she used the They're Real Mascara leading into a chat about the company Benefit Cosmetics and ending with her telling me how she was going to buy Elle as soon as she had finished her shift. The Influence us girls have on each other! 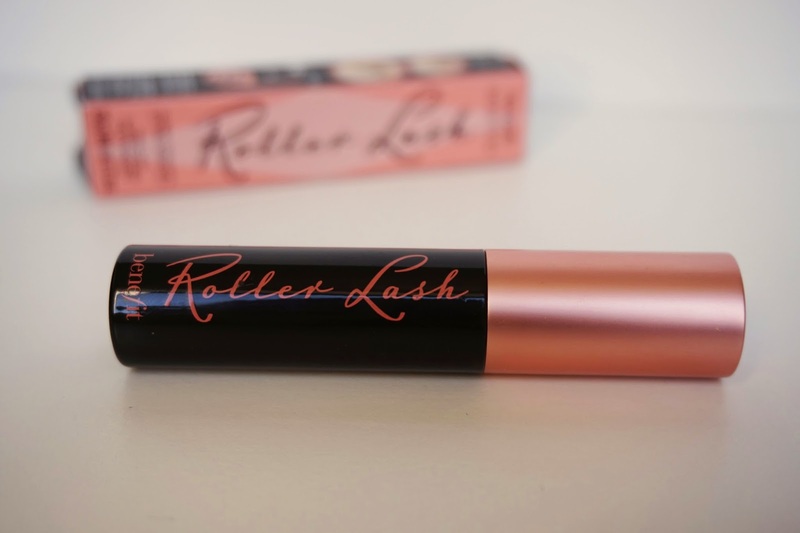 The roller lash mascara is inspired by hair rollers, leading onto the franchising to go with the product and was designed to help lift, curl and add length. Which to me sounded perfect I don't get on to well with using eye lash curlers so if a mascara can do this on it own then I'm sold. Straight away you can see the difference. When applying the mascara the brush is like a velcro hair roller, in which the brush is based on. The little hooks help to catch, lift and curl each lash. I found the application very easy and no clumps left behind. The design of the brush works perfectly and I will definitely be investing in the full sized mascara as soon as I can. Thank you Holly. Your support always keeps me going in terms of blogging. You are a true Inspiration! 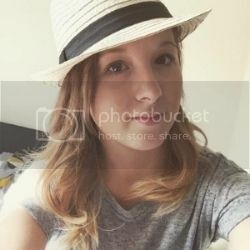 Love the photo! 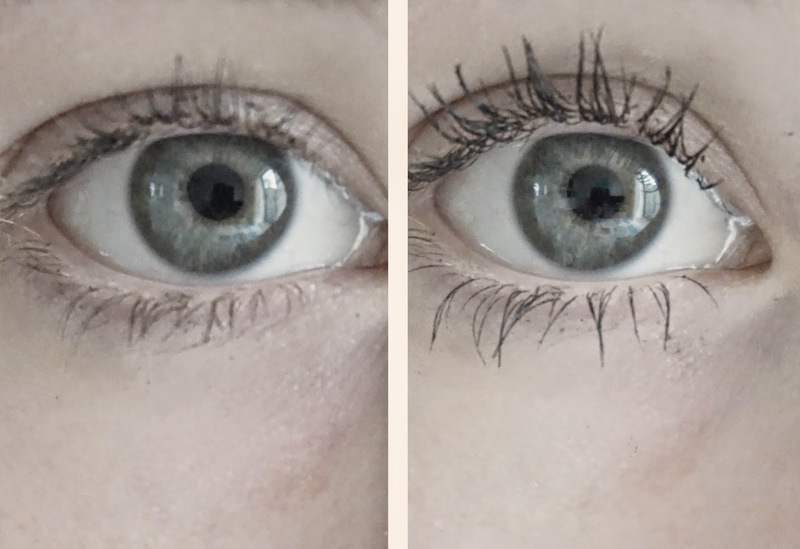 I have long lashes anyway so anything that adds 'length' doesn't really do much for me (apart from dot my glasses with mascara when I wear them) - but I've heard good things about this and you can definitely see the difference! If I was as lucky as you to have long lashes, mine have a tendency to have a mind of their own. I haven't seen the women to compare notes yet, love how openly women can talk to each other. Aw that's to bad, I guess it like anything not every product fits all. There are so many other products that simply do not work for my skin type etc. All trial and error is the beauty world. "Great Things Never Came From Comfort Zones"